We plan meticulously, provide clear and honest quotes and deliver on time and on budget. If you’re looking to build, renovate or extend your home or business, we’d love to talk to you. We’ve helped families just like yours add more space and create their ideal lifestyle at home. Please feel free to contact us with any questions you may have. 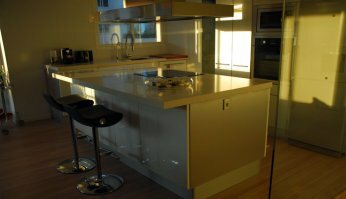 REFORMASTER, is a construction and renovation company in Mallorca. In REFORMASTER we are offering our services of Construction, Architecture and Design for over a decade and integrity is the foundation of our business. We can help you build your dream home or transform your existing home. 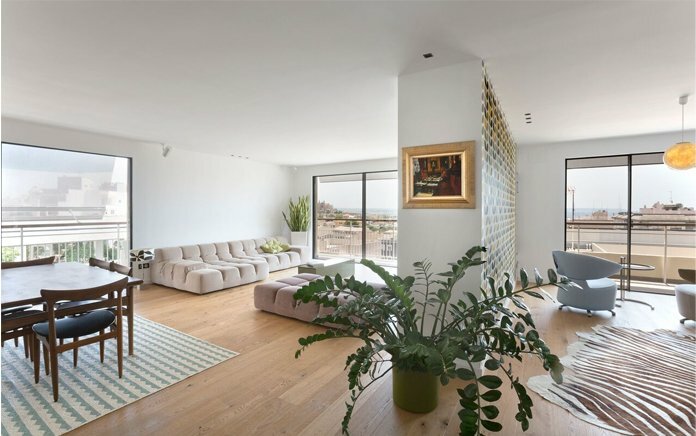 We have been building, restoring and upgrading homes in Mallorca, working collaboratively with all our clients to create their vision without minimum hassle or fuss and listening to our clients is a top priority. Renowned for the high degree of quality and honouring commitments on scheduled projects. Favouring the growth of regions in which we operate. Providing services with excellence in mind. At Reformaster we take charge of the complete reform of your home, business or singular projects in a sustainable way, highlighting professionalism and commitment to quality to create a positive experience for you. At Reformaster we provide a team of highly qualified professionals, ready to conduct and develop the integral reform of your property, business or singular projects. We carry out our work guided by meticulous planning, customised and studied on a case by case basis, keeping Quality, Safety and the Environment in mind. Our technicians study your project, taking care of every detail to create spaces with personality that come to life. Our projects reflect our commitment to our customers and to the environment. I chose the company REFORMASTER for a such important project to me as is my physiotherapy clinic, due the professionalism and transparency that I saw from the beginning, being satisfied with the finish of the work, excellent qualities, expected time of completion, good price and a quick and efficient after sales service. All the planning and execution of the work of our dental clinic with 4 offices has been made to the last screw REFORMASTER and with real MASTERY. And it was a complicated work! With all the pipes in the ground, it seemed the construction of a nuclear power plant. However, everything went smoothly and it's still working without problems for years. Thanks REFORMASTER! Next time with you too for sure! 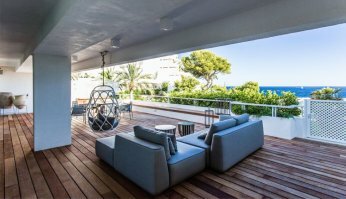 As the owner of a consulting agency in Santa Ponsa with many foreign clients, who often ask me for a reliable construction company, after the purchase of a residence or business in Mallorca. This has always been a headache for me, the responsibilities to recommend someone. After meeting the company REFORMASTER and have tried their excellent services - first with orders for myself and my family - I don't need to think more. Excellent quality, good prices and prompt delivery ... what more could you want? All my clients appreciate it - Thanks REFORMASTER! We have been impressed with our two recent build projects undertaken by REFORMASTER. They have the ability to make practical suggestions as well as solving the inevitable problems that occur during work on an existing property. With a good network of tradesmen and an architect a fast turnaround was achieved with no compromise on quality. We would certainly recommend Reformaster as a reliable building and renovation contractor…. 3 years ago when we bought a house in Santa Ponsa, our estate agent recommended the company REFORMASTER for all types of repairs and refurbishment work. With the first order - the painting outside of the house - we realize that the company REFORMASTER has done the work very reliable, safe and above all very clean. Then we have ordered various types of works from REFORMASTER, for example installing a platform teak garden, new bathrooms, various wall and floor tiling work, changing our windows and doors, pool repair and partial reform interior wiring. All work was done very thorough, accurate and above all clean. I recommend REFORMASTER for the excellent value for money, both in the execution, as in compliance with deadlines.